The Voice Teens Philippines Blind Auditions continue tonight, Sunday, May 28, 2017. 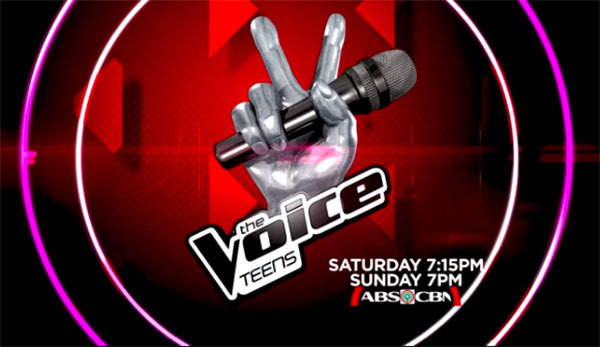 The Blind Auditions continue tonight on The Voice Teens Philippines. Another set of young talented singers are set to step on stage to impress Bamboo, Sarah Geronimo, Lea Salonga and Sharon Cuneta. Hosted by Luis Manzano and Toni Gonzaga, The Voice Teens Philippines Blind Audition airs Saturday and Sunday at 7pm on ABS-CBN.